Put on the boat using the seatbelts and feel the wind blowing in your hair. Play a real captain with your very own cardboard boat! 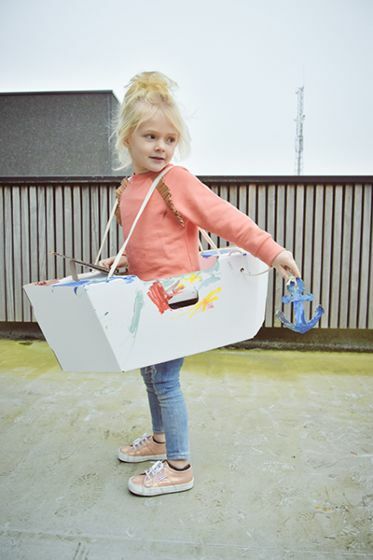 Go wild with colours and stickers and design the coolest boat of the whole ocean. Don’t forget to lift the anchor!